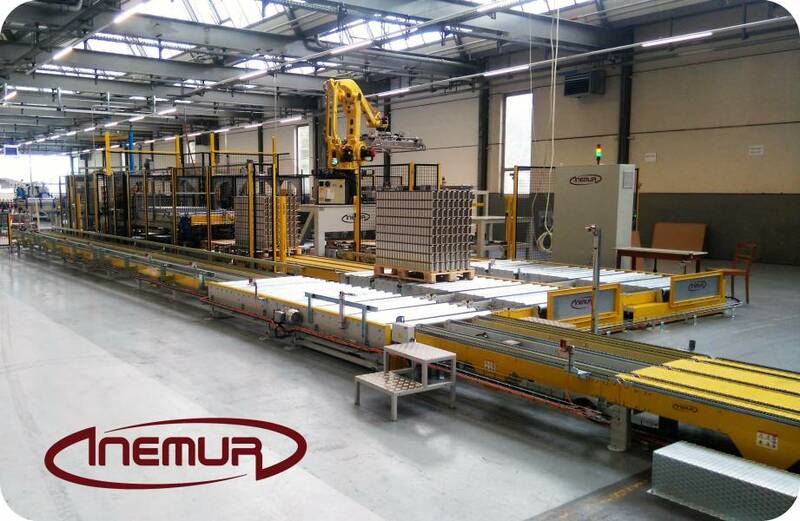 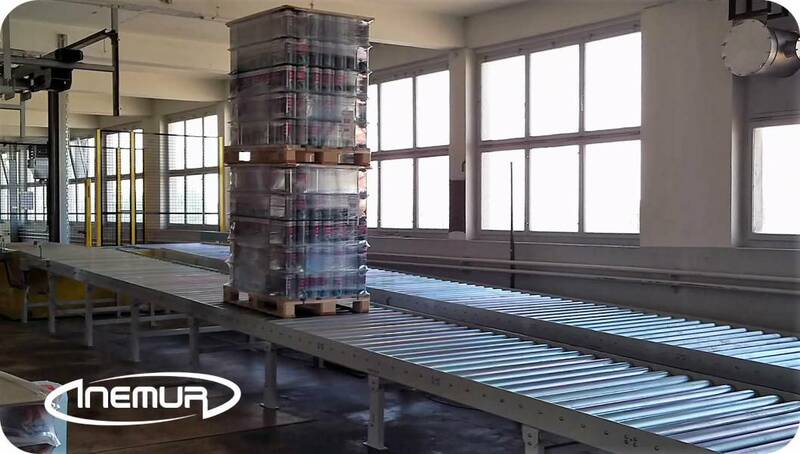 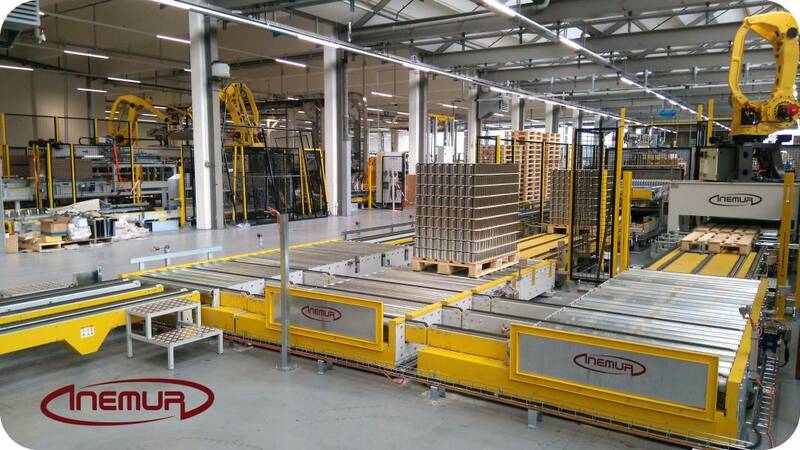 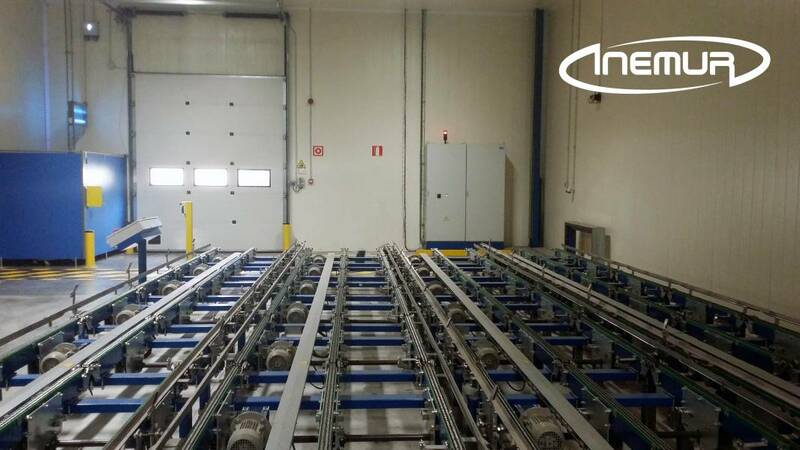 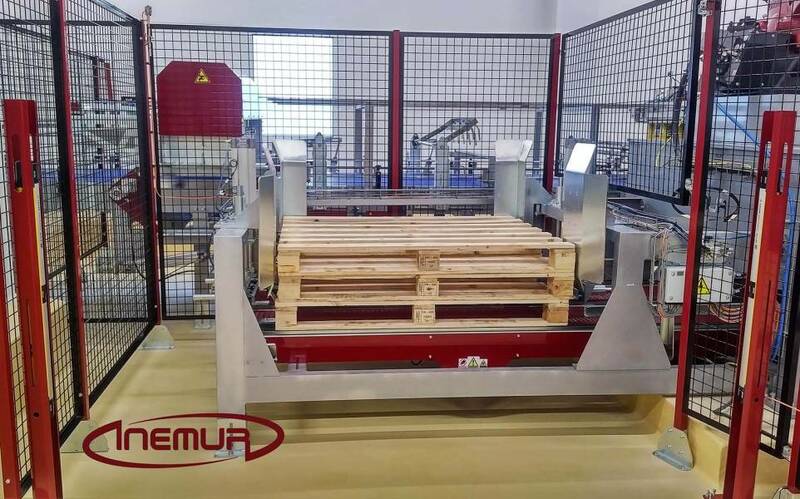 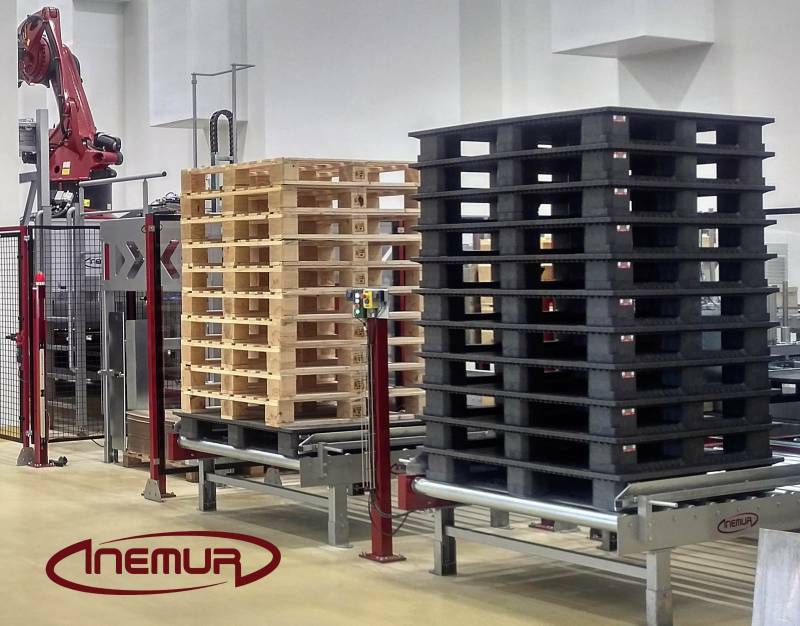 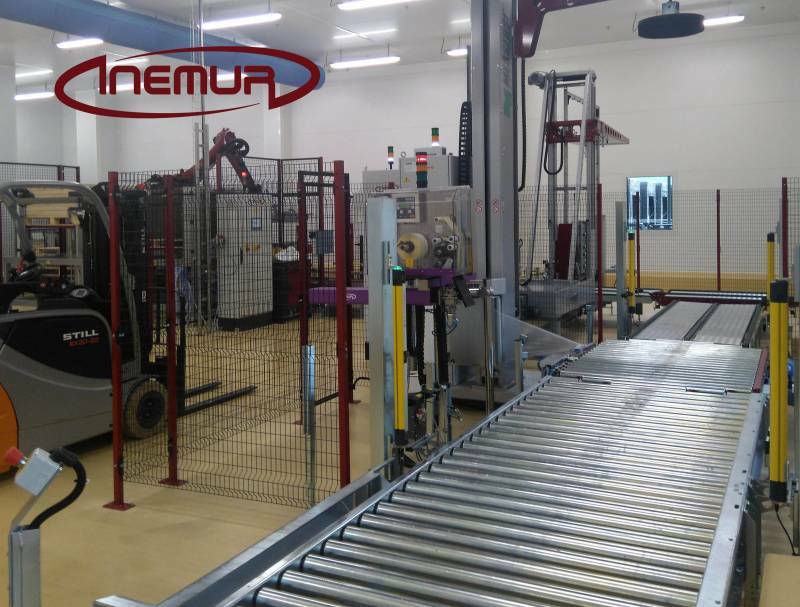 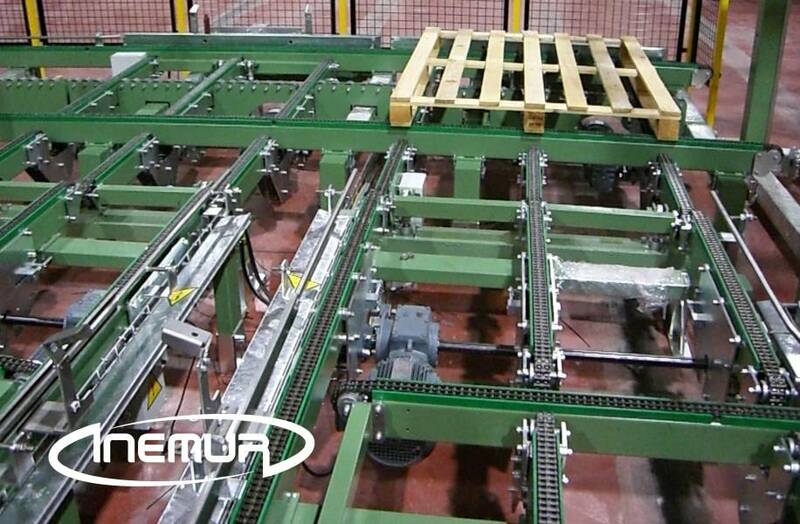 INEMUR, as an expert in storage solutions, has a wide range of solutions for storage, feeding, collecting, displacement, accumulation and distribution of empty and loaded by means of conveyors, transfers to 90⁰ pallets and turntables. 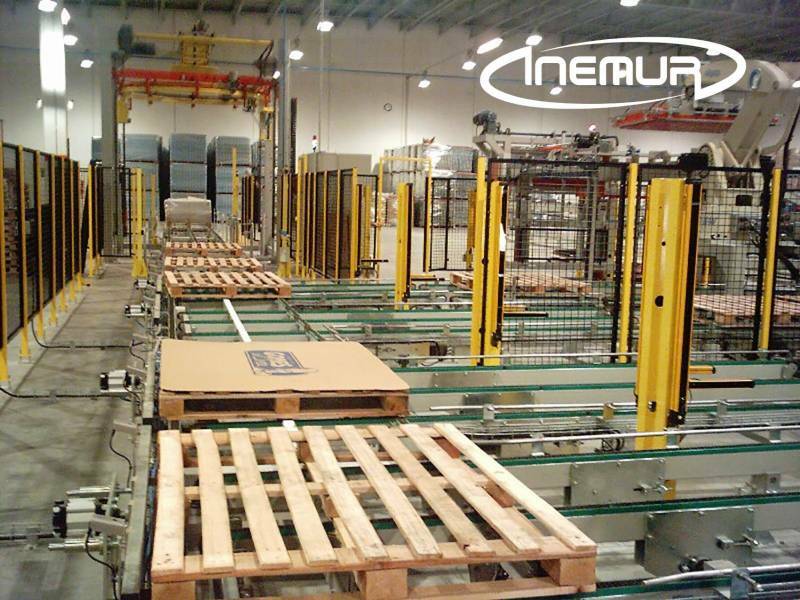 We have the most reliable systems for moving pallets by rollers, chains, and hinges, adaptable to work with load units of different size, weight, and design. 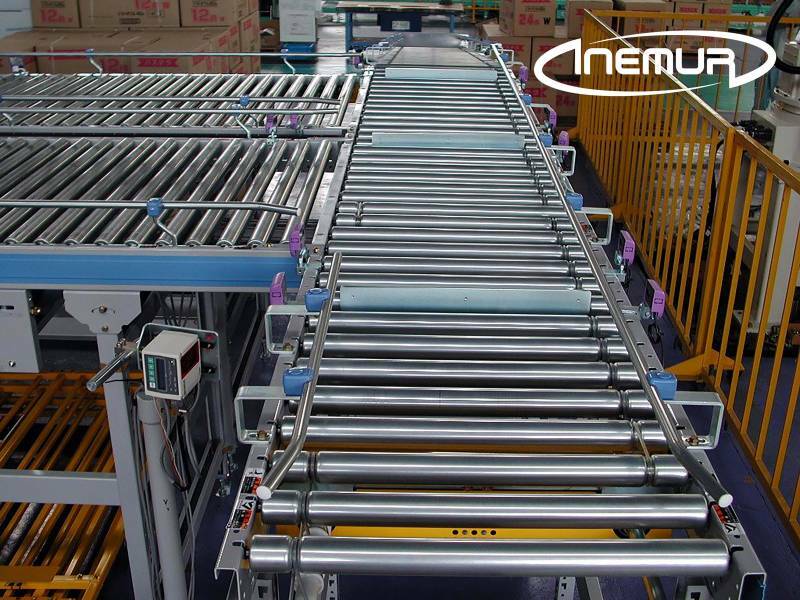 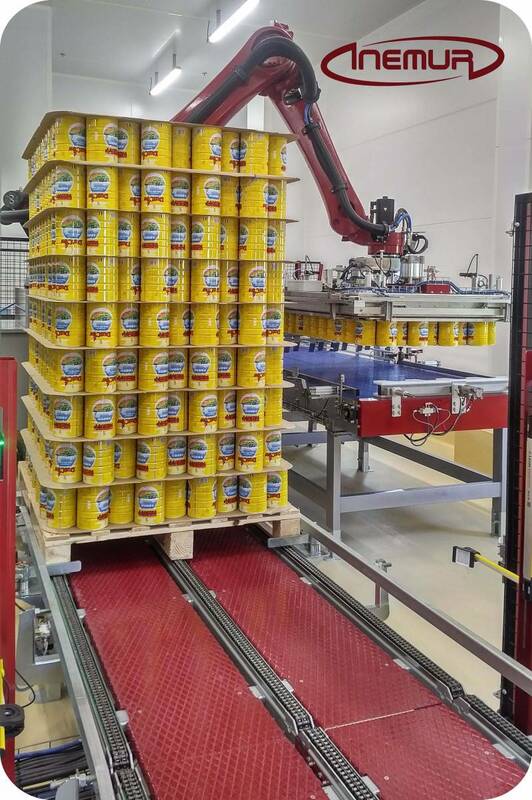 We complement our conveyors with the most effective systems for control, centering, guiding, positioning and stopping the pallets. 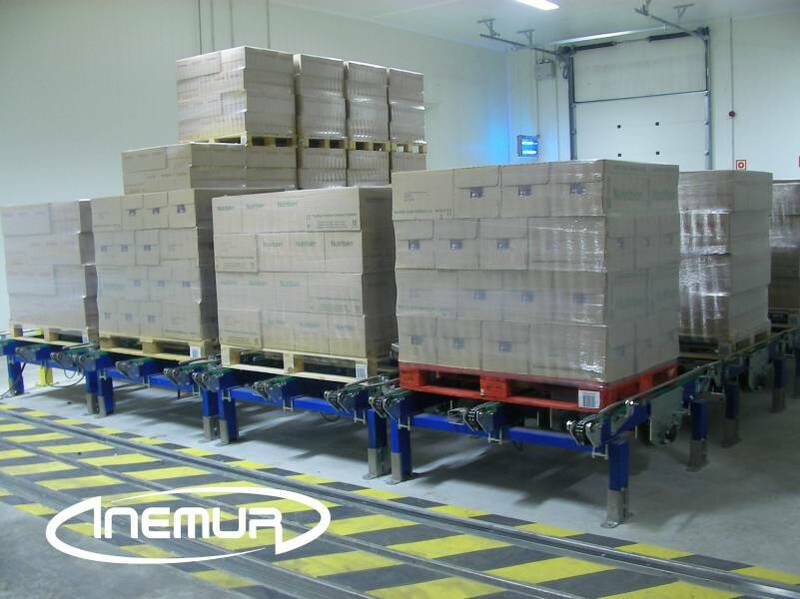 From the constructive aspect, we especially highlight our transporters for its robustness, its quiet operation, and easy maintenance. 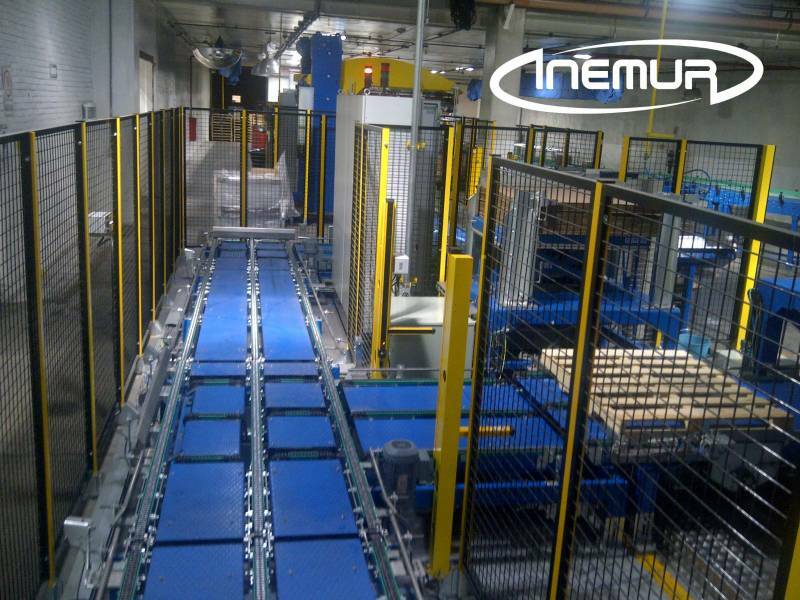 INEMUR has extensive experience and numerous references in the design and installation of integrated circuits for the movement and positioning of pallets in industrial and logistics environments.